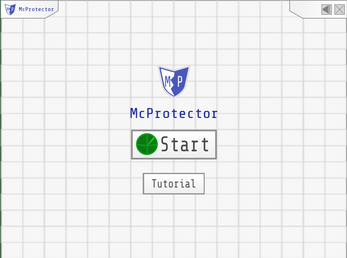 Your computer is being attacked and only you can stop it! 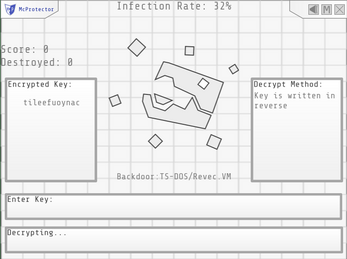 Command an anti-virus as you decrypt malware keys so you can destroy them before they infect you, but be careful, any mistake and you will need to begin the decryption again. 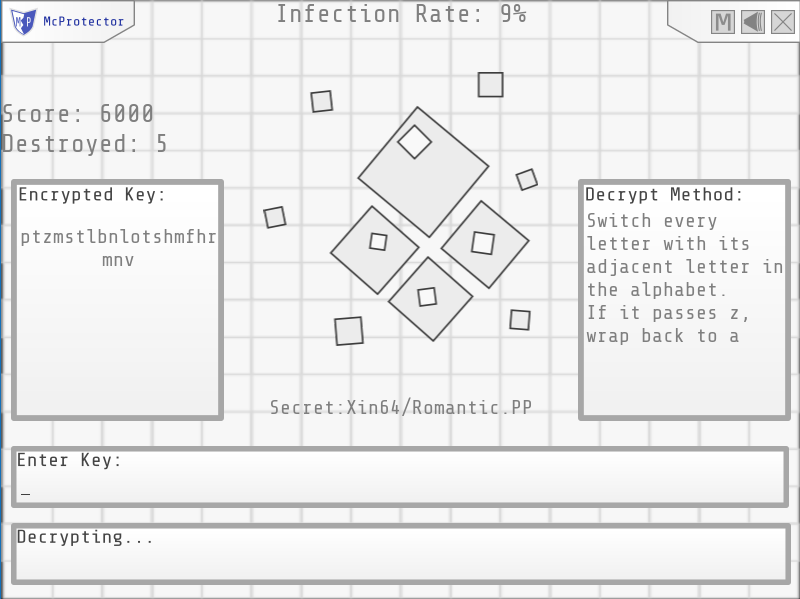 A typing game with a cryptography twist, this game is a submission to the LÖVE Jam 2018. 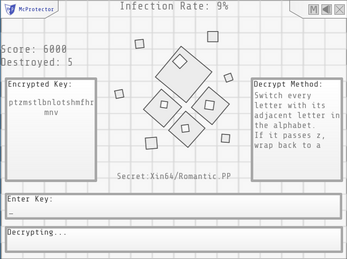 To be able to play the love file, you will need to have the Love binaries, it can be found at https://love2d.org. 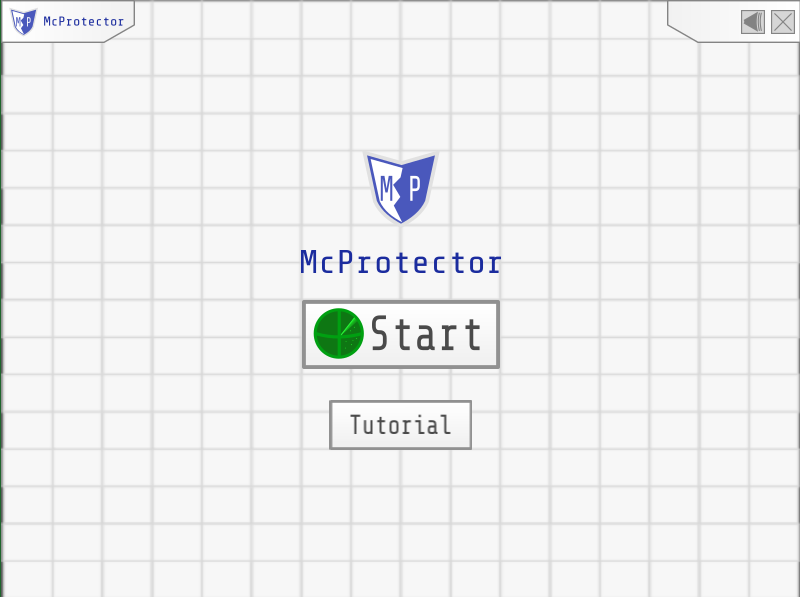 The Windows Version should be playeable out of the box on Windows machines by executing the McProtector.exe, it may also run on wine on Linux machines.